Today, the Office of Long-Term Living (OLTL) issued a survey to all residential habilitation providers to obtain information regarding 2017 utilization and the definition of a day unit. The link to the survey is below and all residential habilitation providers are strongly encouraged to complete it. This issue is one that the brain injury providers have been asking OLTL to address and change for years. 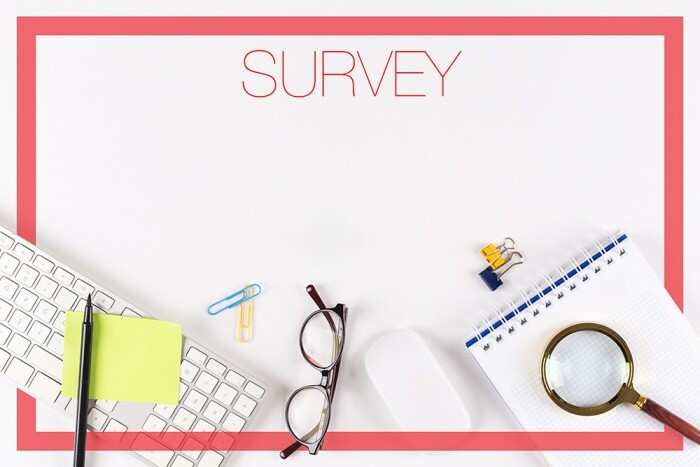 Fewer responses to this survey will prevent Mercer from having sufficient data to estimate the cost associated with making the change to the service definition that the Centers for Medicare and Medicaid Services (CMS) requires when requesting an amendment. The responses to the survey are due by February 22, 2019. Please do not delay and respond today! Please contact Mike Penney at OLTL if you have any issues completing the survey.